In the district of Tezpur, Assam, there is a hillock on the bank of the River Brahmaputra called Agnigarh hill. The place is well known for the mythological romance associated with it. According to Hindu mythology, the grandson of Lord Krishna Aniruddha and the daughter of the asura king Banasura, called Usha had fallen in love with each other. Banasura however, did not approve of the match and imprisoned Aniruddha in another place and kept his daughter Usha in seclusion in this place. It was believed that this place had a boundary of fire, which no one could cross without the permission of Banasura, and thus, it was called, Agnigarh or the fort of fire. At present this is one of the most well known tourist spots in the area. A round stairway takes you to the crest of the hill where you will find the statue of Aniruddha abducting Usha, and the battle which followed, where hundreds and thousands were said to be killed. There is a platform on the hill from where you will get a bird’s eye view of the city of Tezpur. 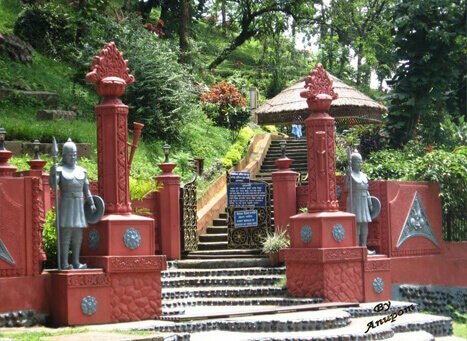 The Agnigarh hill area has been developed by the Assam State Government as a beautiful park, adorned by a number of statues, depicting mythological scenes, such as the marriage between Usha and Aniruddha, the abduction of Aniruddha, among others. 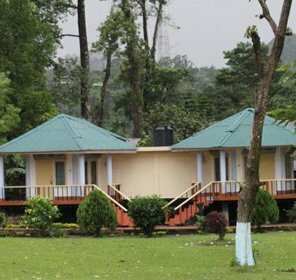 The place is also well known for the view of the beautiful city of Tezpur as well as the flowing white River Brahmaputra. There are other places to visit nearby, such as the Bamuni hills, Da Parbatia and other places. 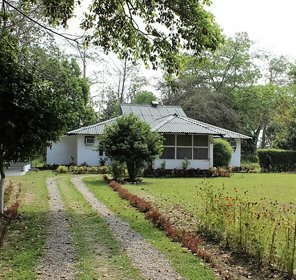 Getting to the Agnigarh hill is not difficult, as it is situated about 5 km away from the city of Tezpur. 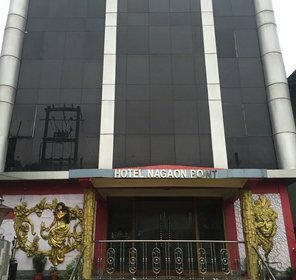 The nearest airport from this place is the airport in Saloni, and the nearest railway station is situated at the Rangamati north, both have auto rickshaw stands to reach the hill in few minutes. There are a number of bus, private taxis plying to and from this tourist spot. The best time to visit this place is from November to March. Not only the weather remains most comfortable during this time, but the clear atmosphere also ensures you get the best view from the hillock. The summer months can be very hot in the area, and should be avoided. Also, monsoon is not the best season to take a trip to this place. 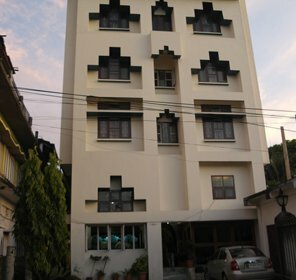 Where to Stay in and around Sonitpur?